Purchase your tickets prior to 15 March 2019 for your chance to win a $100 Mercato voucher! Tasting Australia is coming to Campbelltown! 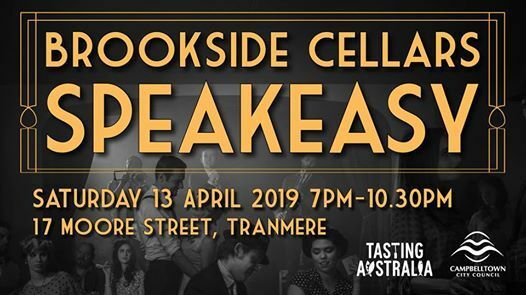 At the Brookside Cellars Speakeasy event you will be immersed in the era of 1920 speakeasy with all inclusive food, beverages and live jazz music. 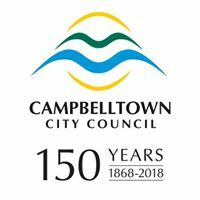 Local food and beverage businesses from the Flavours of Campbelltown Food Trail will showcase their unique and high quality food products and the cultural heritage of the Council area. If you wish, you can have some fun and dress for the era. 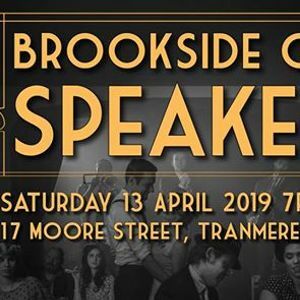 Book now so you don't miss out! Visit www.tastingaustralia.com.au/program?e=MTY3OTA. For further details contact Cassandra on 8366 9209 or Y2RvdWdsYXMgfCBjYW1wYmVsbHRvd24gISBzYSAhIGdvdiAhIGF1.